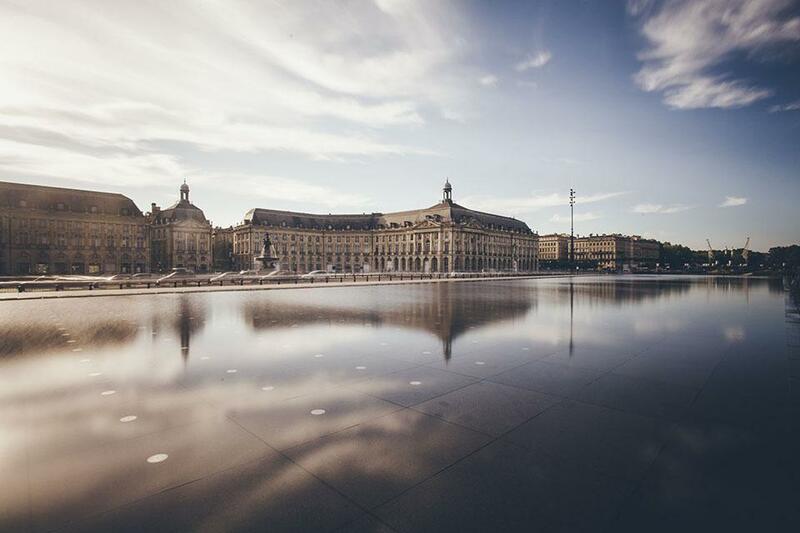 Le Courbin Bordeaux - Location d'appartements haut de gamme à Bordeaux | First and foremost, staying at Le Courbin means enjoying yourself! First and foremost, staying at Le Courbin means enjoying yourself! 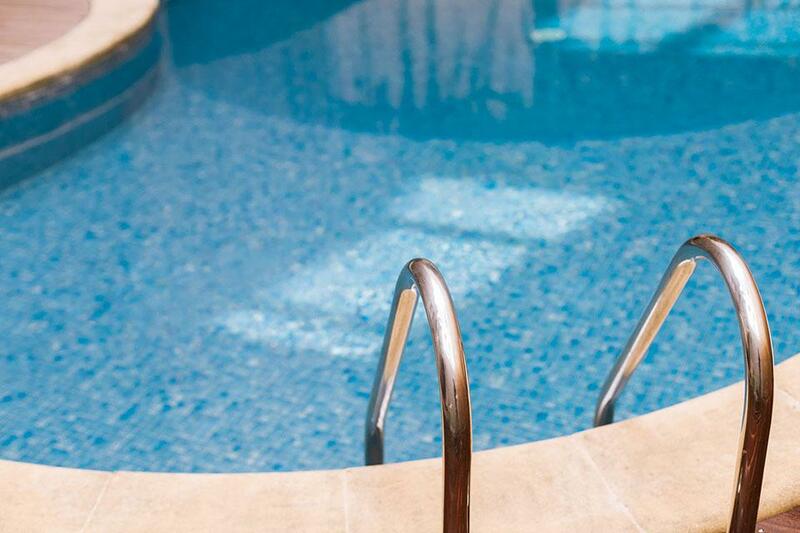 Right in the heart of Bordeaux, a private outdoor space with a mosaic-decorated swimming pool, heated May – September. On the patio, deckchairs are at your disposal to relax and enjoy. 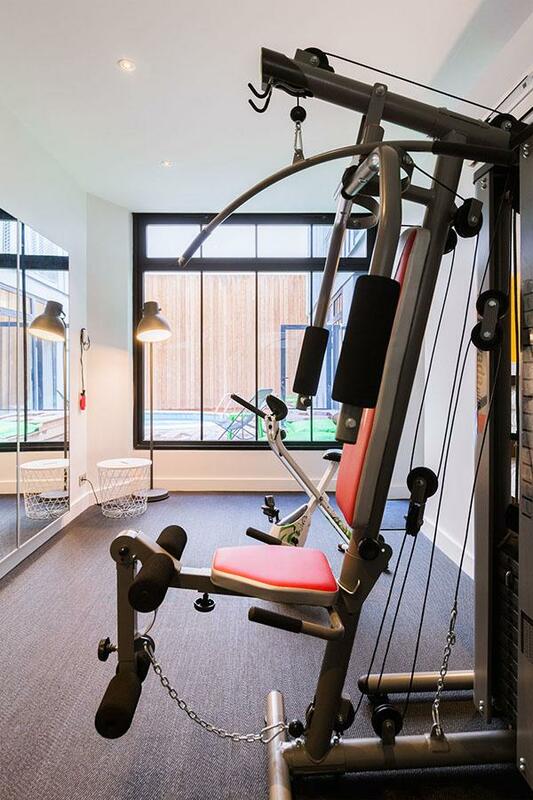 Equipped with professional workout equipment including a treadmill, stationary bike, and weight bench, a ground floor gym overlooking the swimming pool courtyard is at your disposal. 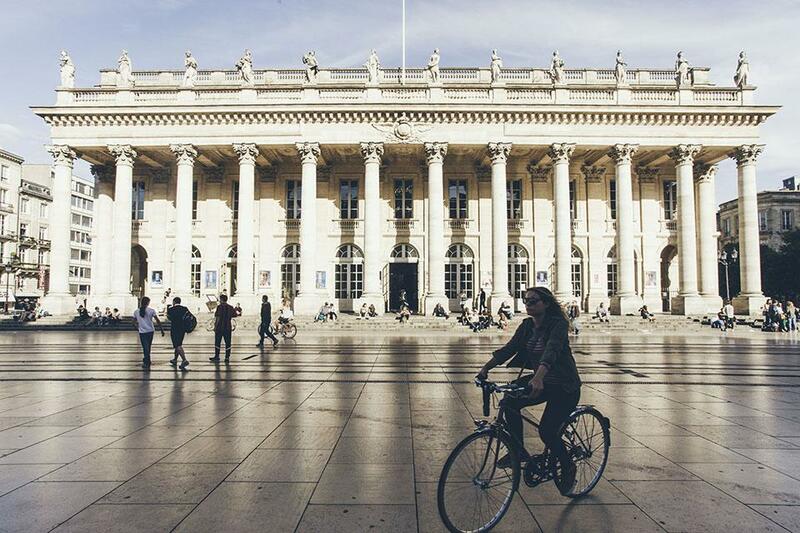 Explore Bordeaux by bike, a true cycling heaven. Ride at your own pace following several proposed itineraries. We have bikes available for rental/hire. 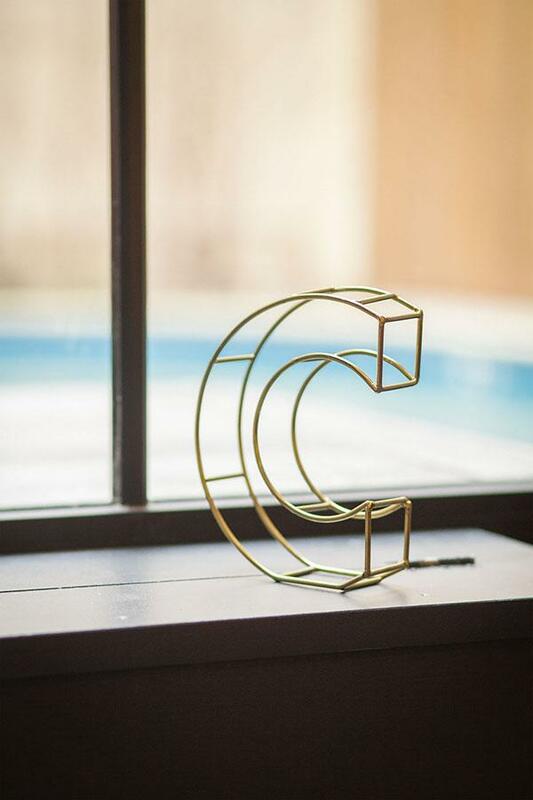 The geographic location of Le Courbin apartments provides a wide range of amenities nearby including gourmet food, culture, and leisure activities. 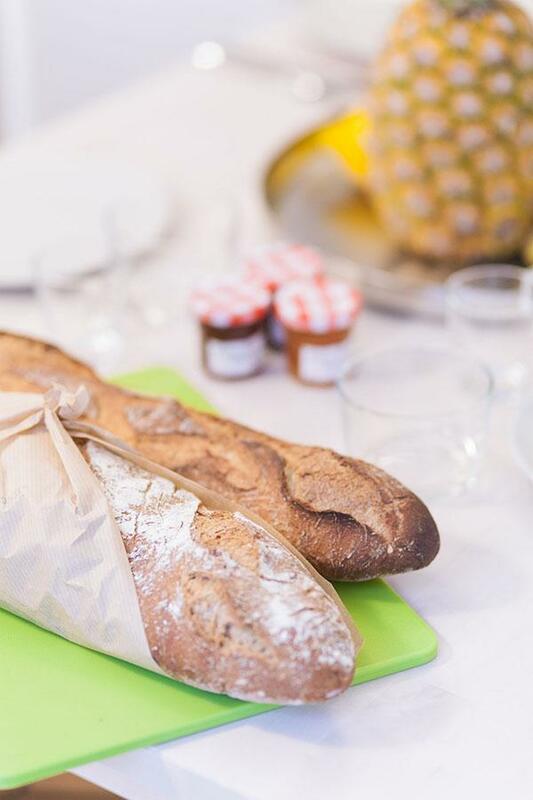 Ideally located for visiting museums and historic monuments, close to the most prestigious shops, restaurants and wine bars… a few steps from the Grand Théâtre, Allées Tourny and Cours de l’Intendance. We can organize tours and excursions for you on the Route des Vins (wine route) in Bordeaux’s prestigious vineyards. You’ll be provided with complete, efficient hotel service: laundry, maintenance, etc. Please read our rules and regulations when booking.